I really wanted the Color Duos to be the feature of this post. I love how vibrant and bright the colours are even with the smallest amount of powder. There are so many different effects you can create with these. I had such a wonderful time Guesting over at 13 Arts, thanks for having me! I love the rich, warm earthy tones to this collection. 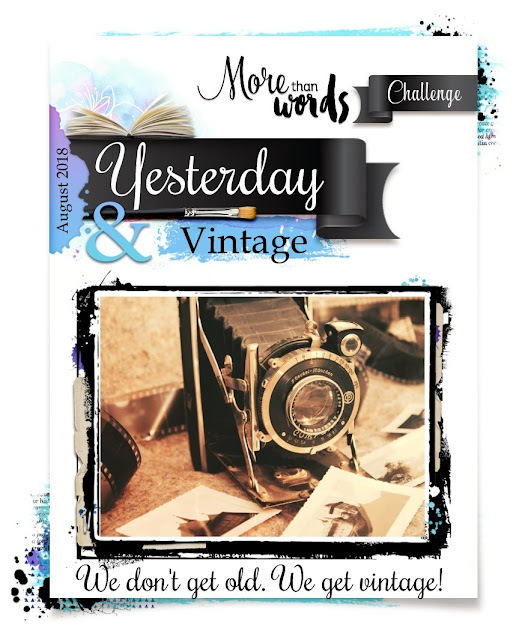 I'm here today to share a layout that I have created as part of 2Crafty Chipboard sponsoring this month's challenge over at More Than Words Challenge Blog. 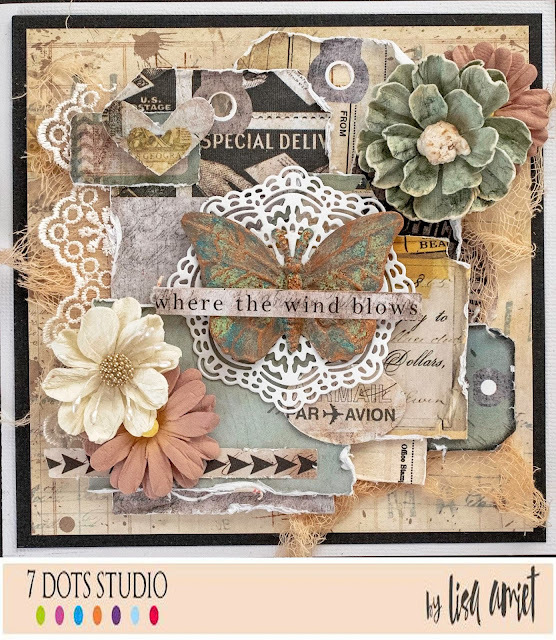 For this layout I have used some of my favourite 2Crafty pieces and some gorgeous 49 & Market papers. I have used one of the 'Mini Swirls 1' tucked into my flower cluster. 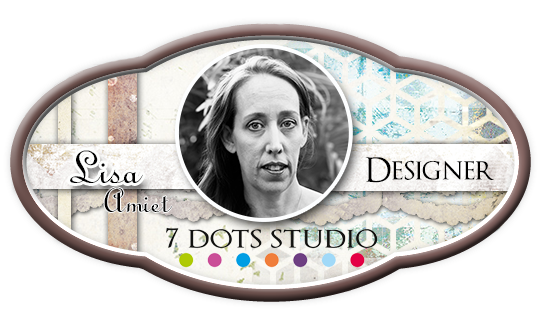 I have also used some of the always gorgeous 'Flower Doilies', which I have used tucked in among my layers. I have also used one of the stunning new 'Tangled Lamp Posts'. All of my chipboard has been embossed in white. I love how crisp and clean the white is. 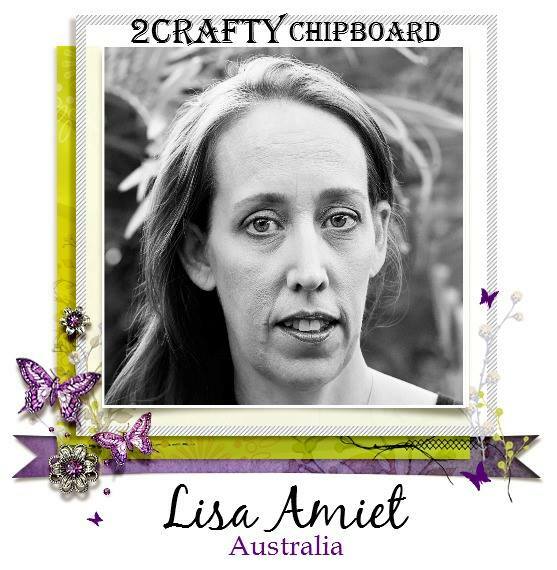 There are heaps of prizes up for grabs including one from 2Crafty Chipboard, I can't wait to see what you come up with. This is a glorious masculine collection full of boys things! From camping and fishing to all types of manly adventures. I had lots of fun playing around with the Die Cut Tree Trunk and the Outdoors Acetate. Lots of layering of the elements from the 'Collectables'. I have also used some of the 'Sticker Sheet'. There are full instructions available on the Kaisercraft blog, you can find them HERE if you would like to recreate this layout. I would love to see your take on this collection too! 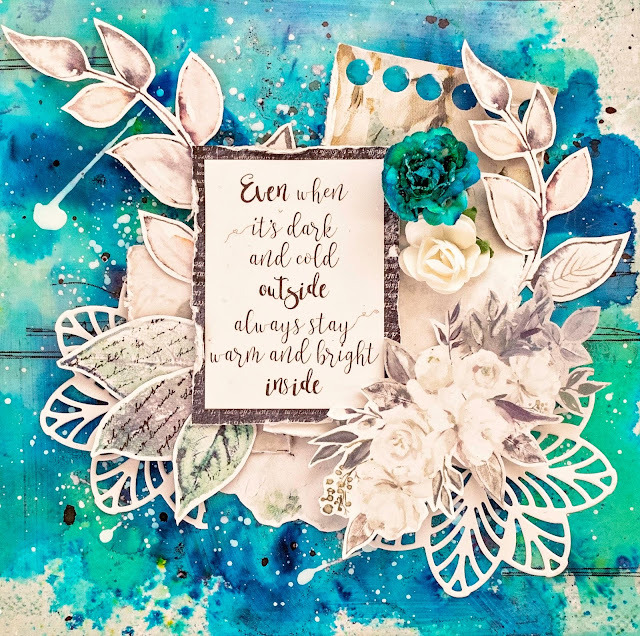 This month saw the release of the two newest Kaisercraft collections. For this layout I have worked with 'Sparkle'. This is a christmas collection that is full of lovely pink and rose gold foiling. Every page in this collection has gold foiling on it. I have used the Mini Terrazzo Template and modelling paste on my background. I have used lots of the snowflakes fussy cut from the papers. Lots of dimension on this layout. 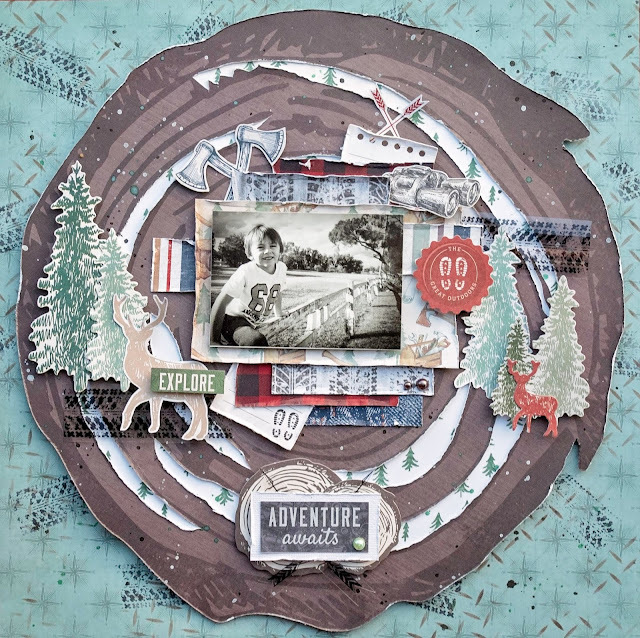 There are full written instructions on how you can recreate this layout if you would like to, as this layout is part of this month's Workshop Magazine. I will be back soon to share some more sparkle with you! We have another stunning moodboard to share with you all. I have added lots of layers and textures, with some gorgeous lace. A key and lock from Tim Holtz that I have given a patina effect with Finnabair's patina pastes. I really love how this layout turned out. 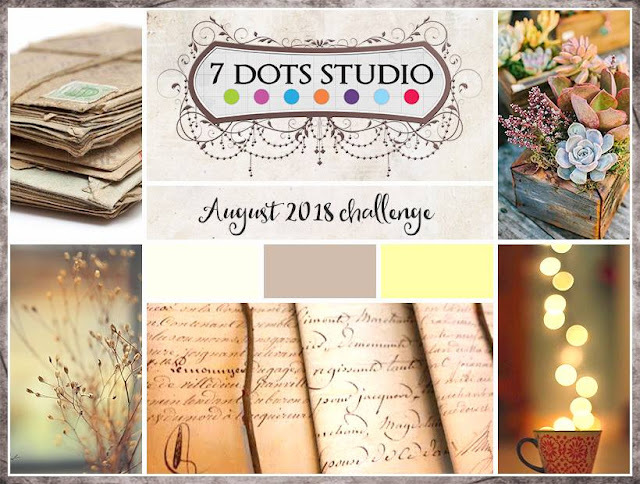 I hope it has inspired you to create something to enter this month's challenge. 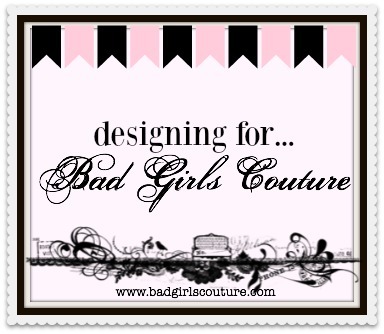 I can't wait to see the entries!